Scopes: B-Scope & A-Scope. Skyris 618C. Left: 97 million miles. 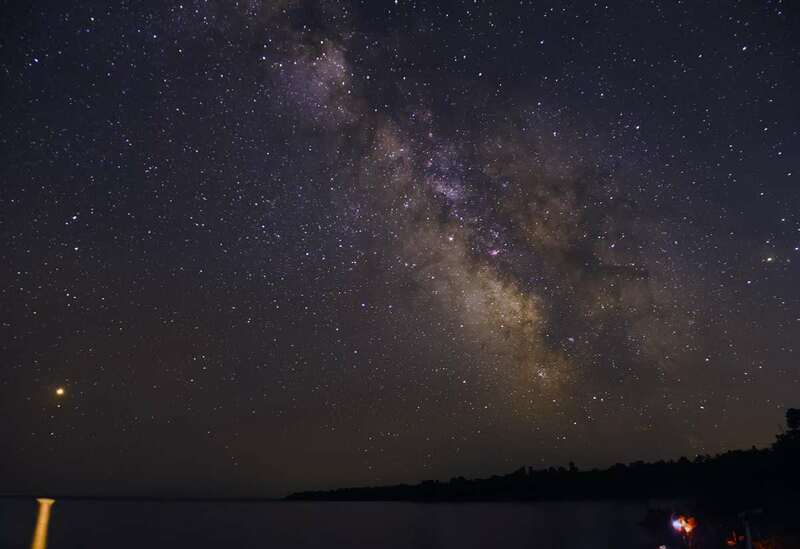 Right: 30 million miles. Scope: MAS A-Scope, 12.5" f/9 reflector, Skyris 618C. Left: how it looked visually. Right: After 4000 frames. Scope: MAS A-Scope, Captured in FireCapture. 500 frames, 10ms shutter speed. 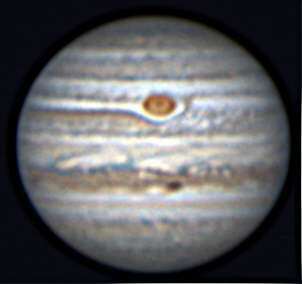 Stacked in AutoStakkert, Registax wavelets. Full res at Astrobin. Scope: Takahashi FSQ-106EDXIII @ f/3.64, Camera: Nikon D610, ISO800. Exp: 12x20s. 4 min. Process: Pixinsight. Full res at Astrobin. 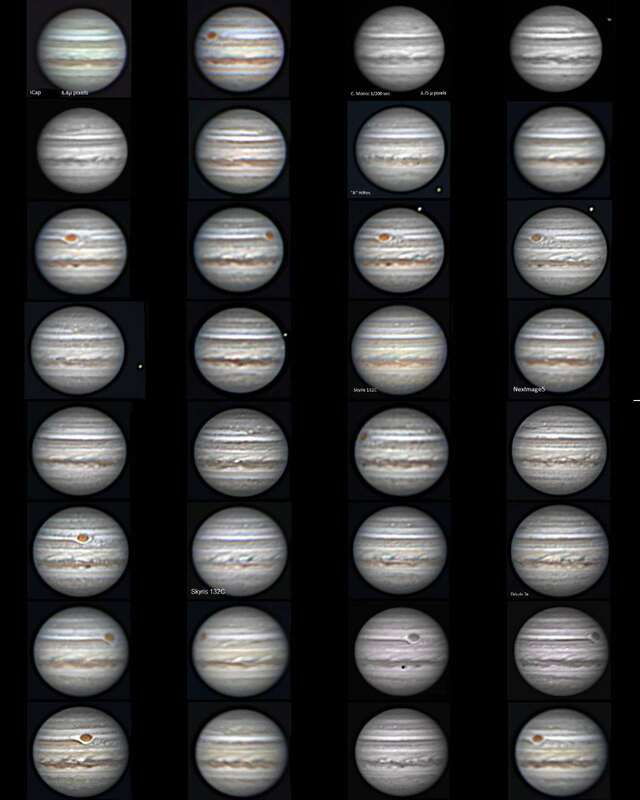 32 images of Jupiter by Lee Keith. Scopes: 180mm Mak and MAS A-Scope. Camera: NextImage 5, Skyris 618c cameras. 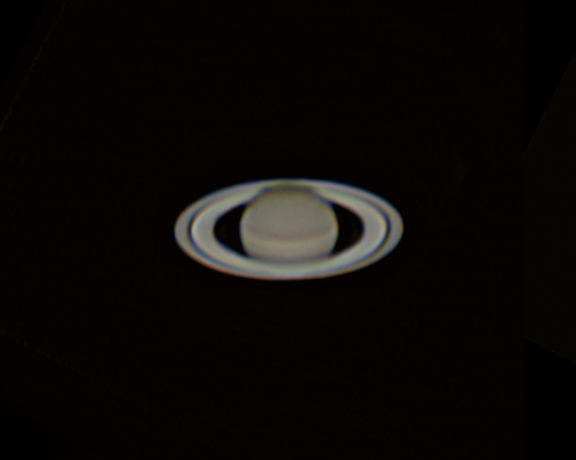 Processing: Stacked w/ Registax. A-Scope, 12.5" f/9 with 2X Barlow. Skyris 618c camera. 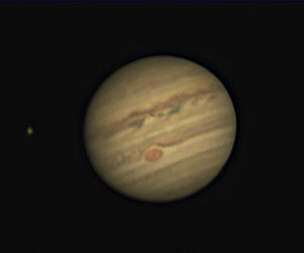 Processing: AutoStakkert, Registax, and PS. 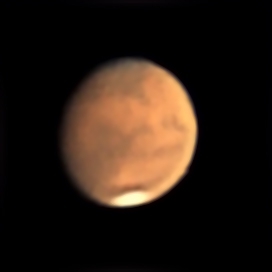 Scope: 180mm Mak, Camera: NextImage 5 camera. 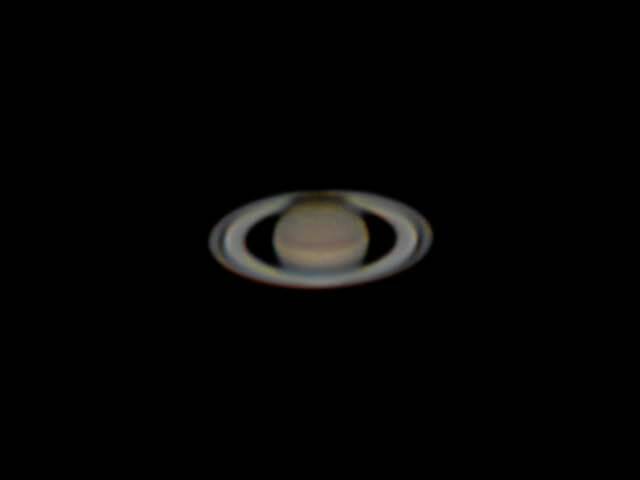 Processing: Stacked w/ Registax. 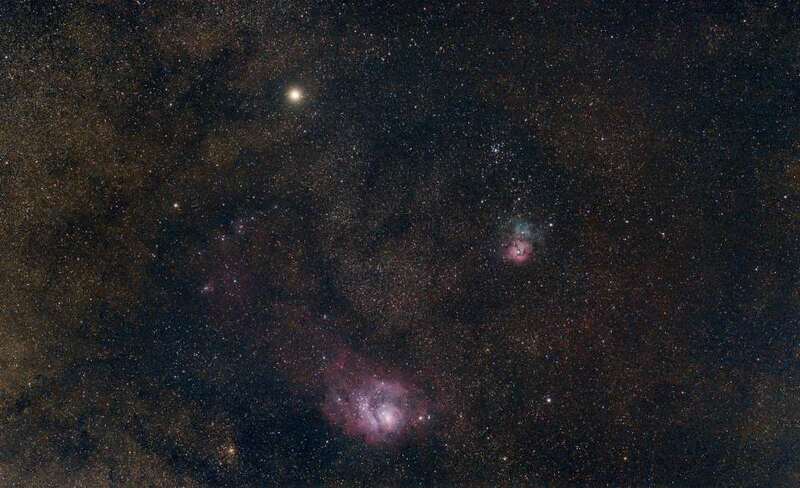 Canon 60D, EFS 18-200mm F3.5-5.6, 14 images, 20 seconds each. Full Res and info at Astrobin. A-Scope, 12.5" f/9 with 2X Barlow. Skyris 618m camera. RGB: Best 600 out of 3000 frames at 1/150" for each RGB channel. 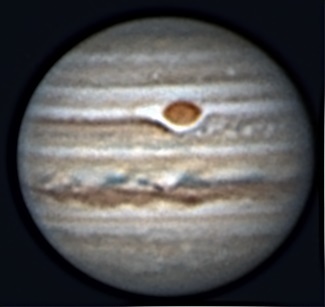 Processing: AutoStakkert, Registax, and PS. 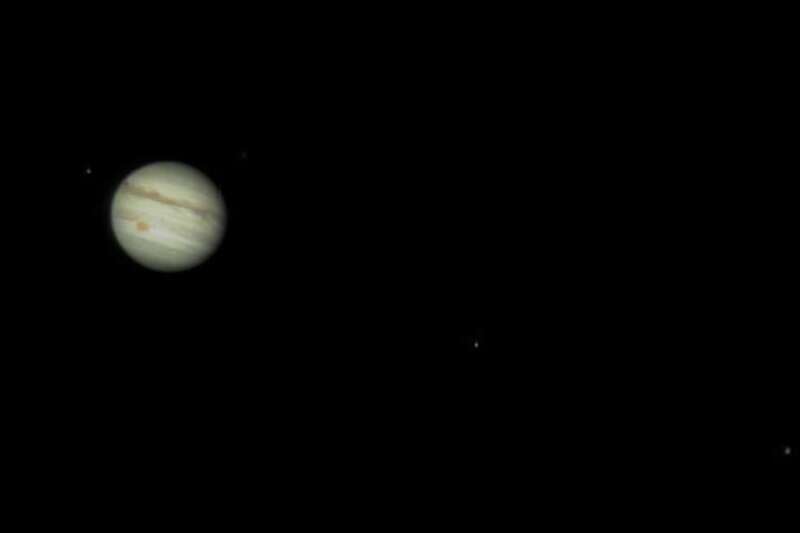 Scope: B-Scope, 12.5" f/7.4, 2X Barlow, Camera: Canon 60D in movie mode. Processed in Autostakkert2!, Registrax, and Photoshop. 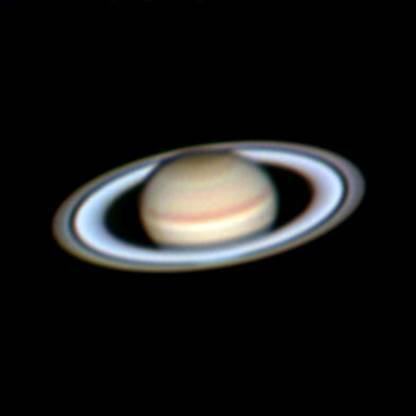 Scope: B-Scope, 12.5" f/7.4, 2X Barlow, Camera: Canon 60D in movie mode. Processed in Autostakkert2! and tweaked in Photoshop. Scope: MAS B-Scope, 12.5" f/7.4 reflector. 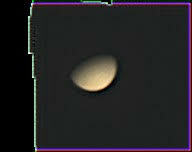 Scope: MAS T-Scope, 12" LX-200 SCT, Camera: Skyris 618C. 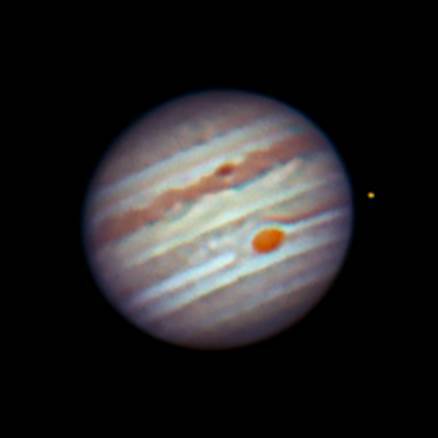 Scope: Evolution 8 (8 inch SCT), Camera: ZWO ASI224. 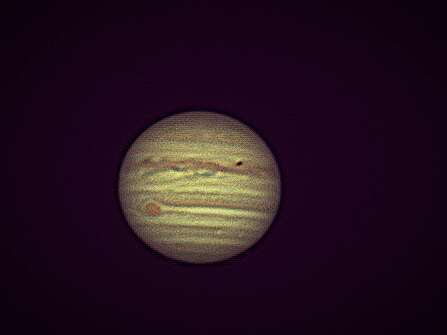 Processing: Sharpcap, Autostakkert. A-Scope, 12.5" f/9 with 2X Barlow. Skyris 618m camera. Best 600 out of 3000 frames at 1/150" for each RGB channel. 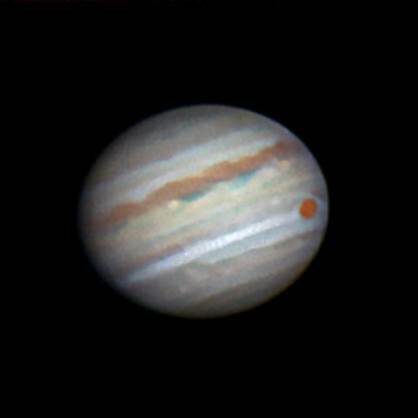 Processing: AutoStakkert, Registax, and PS. A-Scope, 12.5" f/9 reflector. 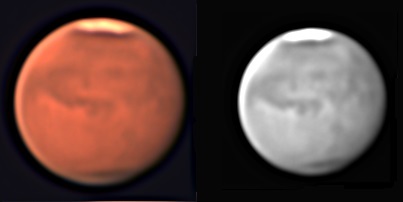 Camera: NexImage5 (color) and NexImage Burst Mono cameras. 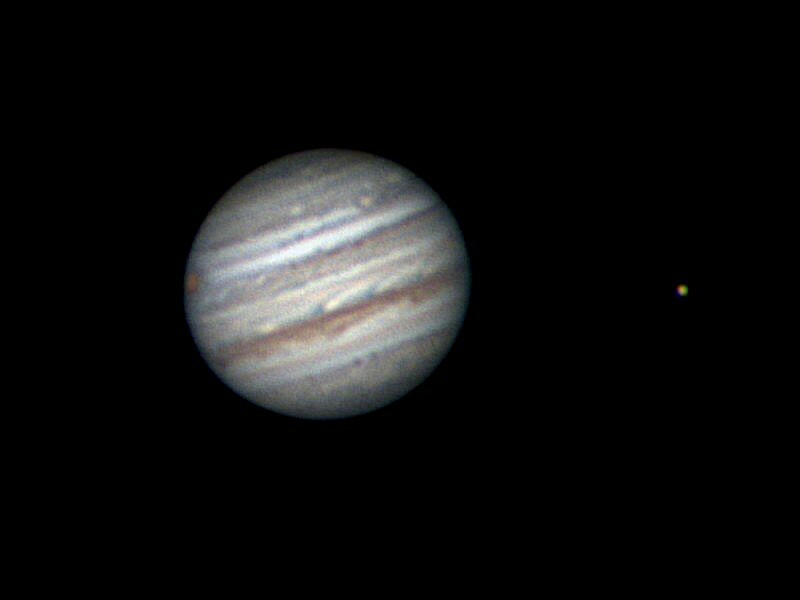 Scope: Celestron 130slt w/ 3X Barlow, Camera: ZWO ASI120MC. 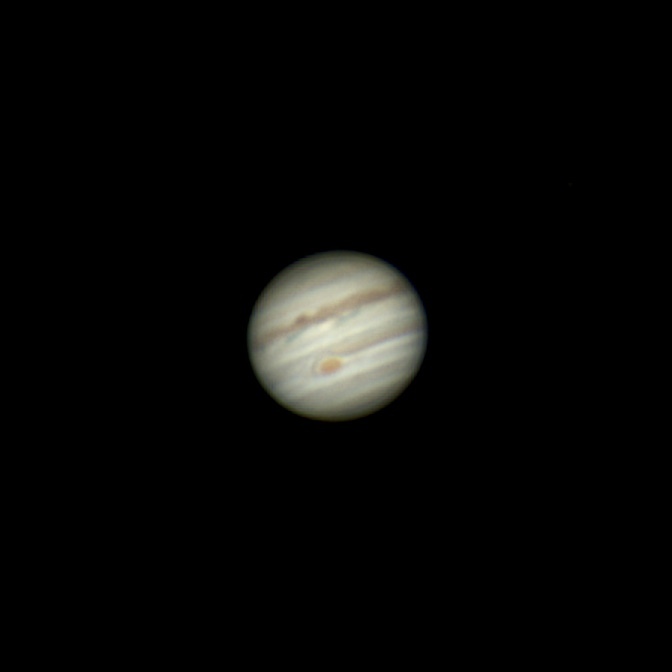 2000 captured frames, stacked best 50% in AUTOSTAKKERT. 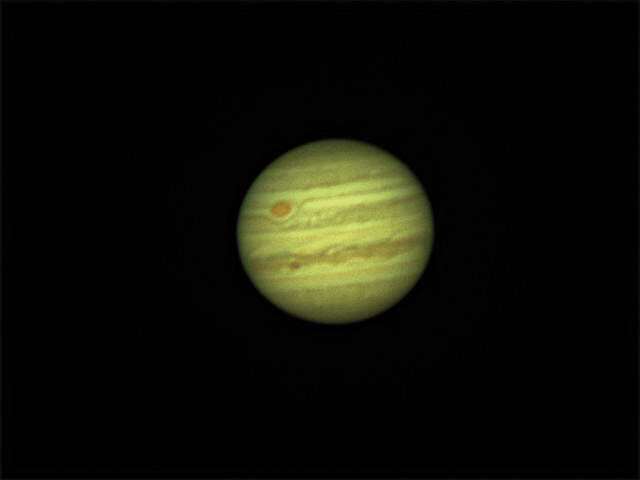 Registax for wavelets.